Motor vehicle collisions are the leading cause of death in the workplace. That’s why driver safety training is so important. No one is better prepared to provide that training than the National Safety Council. 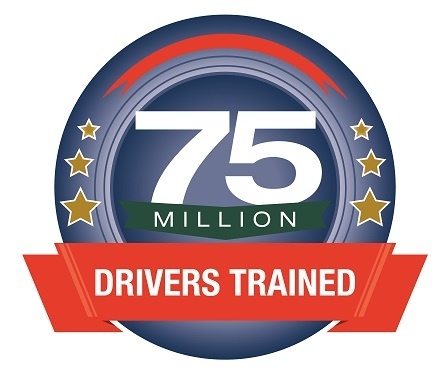 Since 1964, we have trained more than 75 million drivers. NSC Defensive Driving Courses deliver the most relevant, leading-edge content to motivate and educate your employees to be safe, responsible drivers. Our programs provide the highest level of interactivity and award-winning technology blending real-life driving situations and hazard recognition scenarios with proven effective defensive driving techniques. We offer numerous training options and formats—including classroom, online and self-study. We provide defensive driving programs for all age groups, vehicle types, driving records and behaviors. Our courses range from three to eight hours for classroom and from 20 minutes to four hours for online and self-study options. Our product specialists can help offer direction in selecting the right choice, or blend of courses. Call us today at (800) 621-7619 or submit this form and we will contact you.